Hover over the above links for more info. 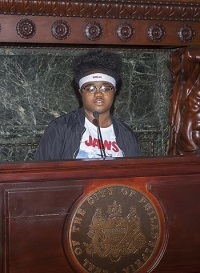 Click to go to that page. Check out pictures of the winners at the state competition! 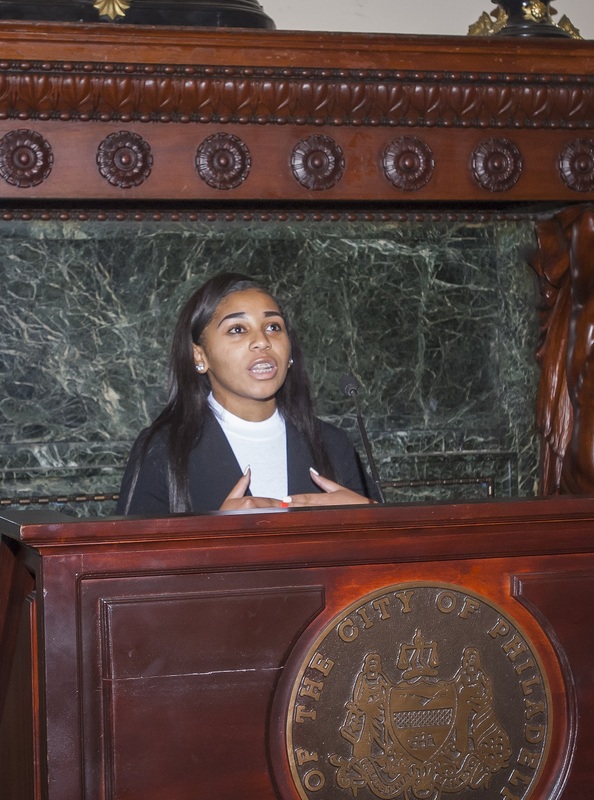 Hear more from other NHD Philly students! 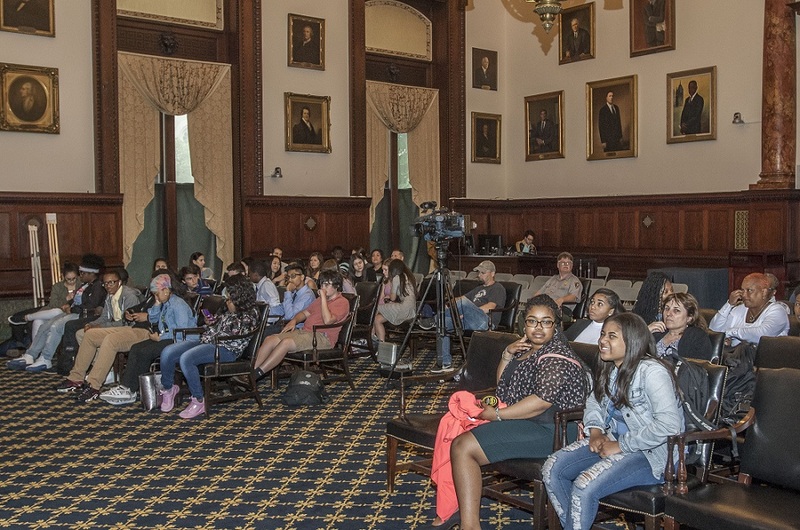 Are You Smarter than a NHD Student? 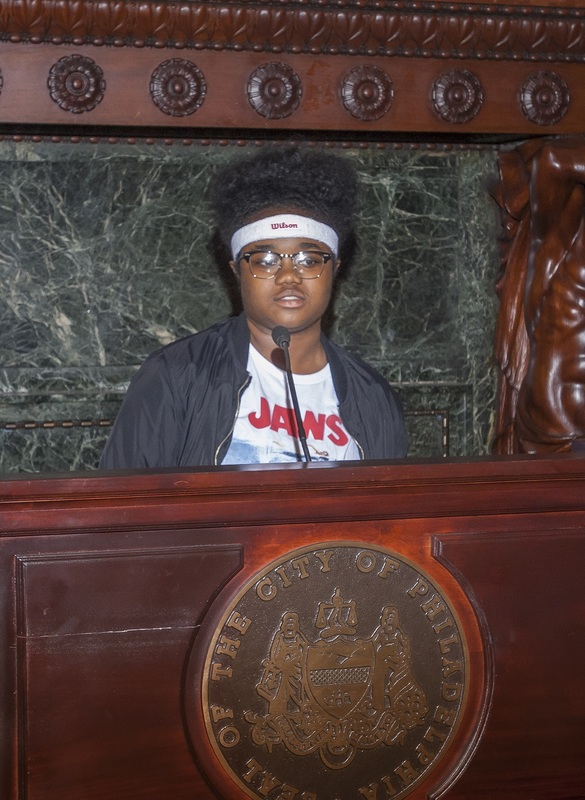 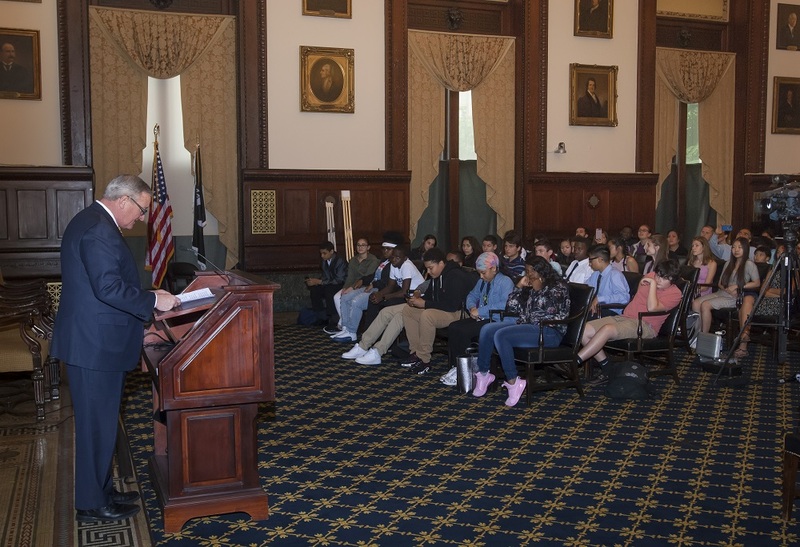 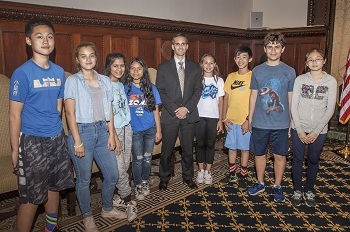 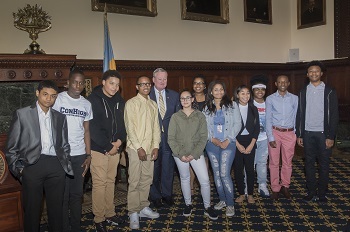 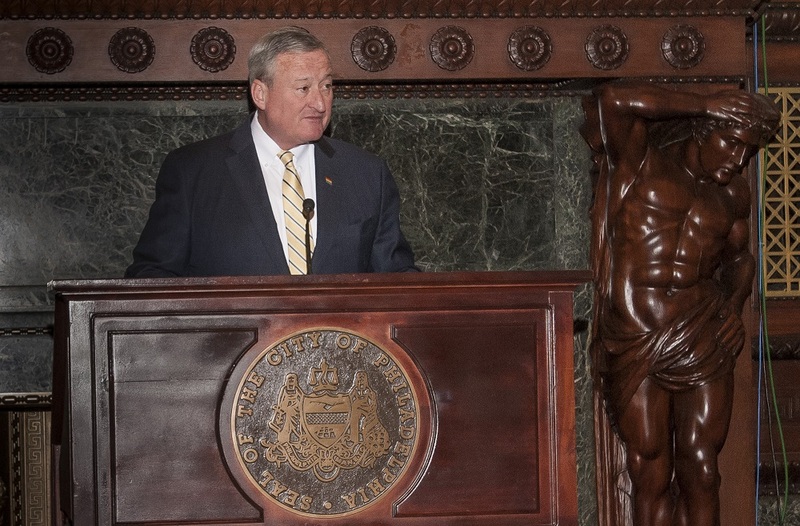 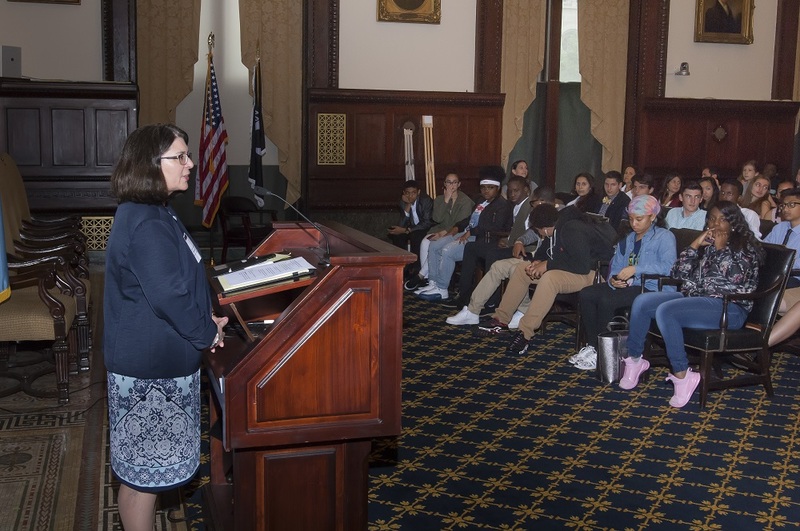 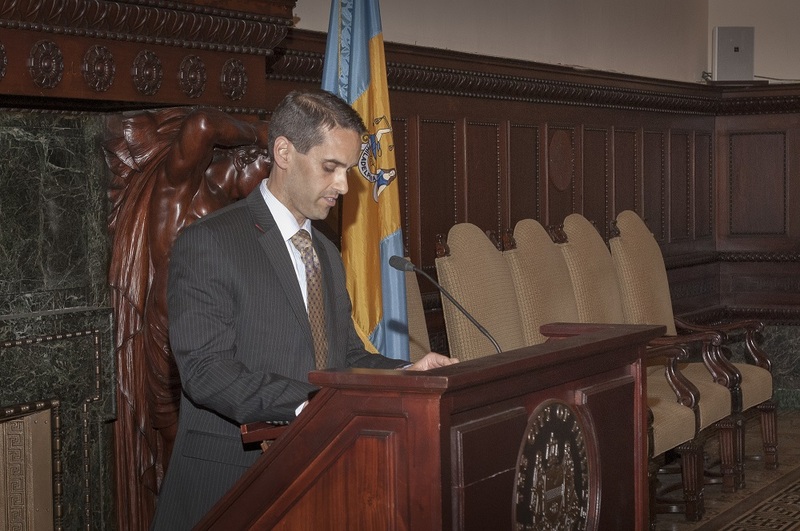 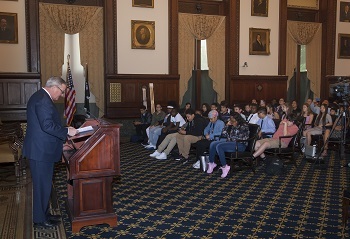 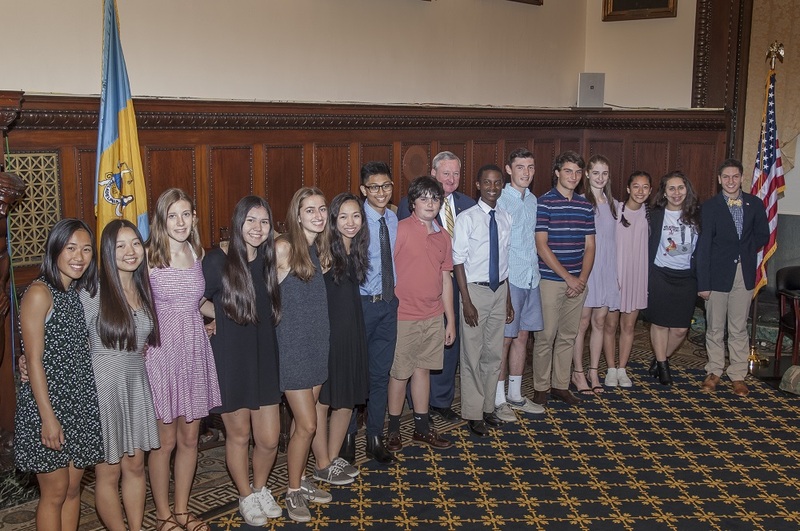 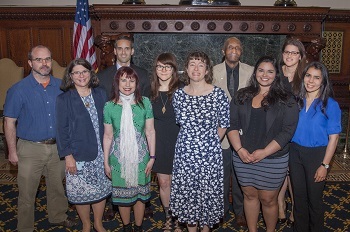 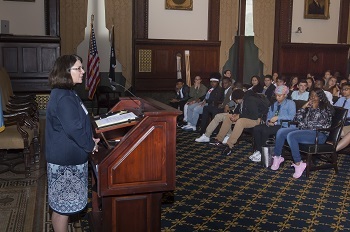 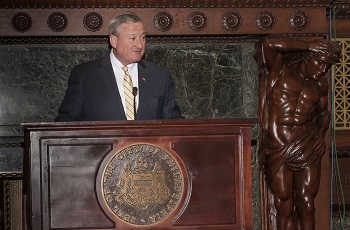 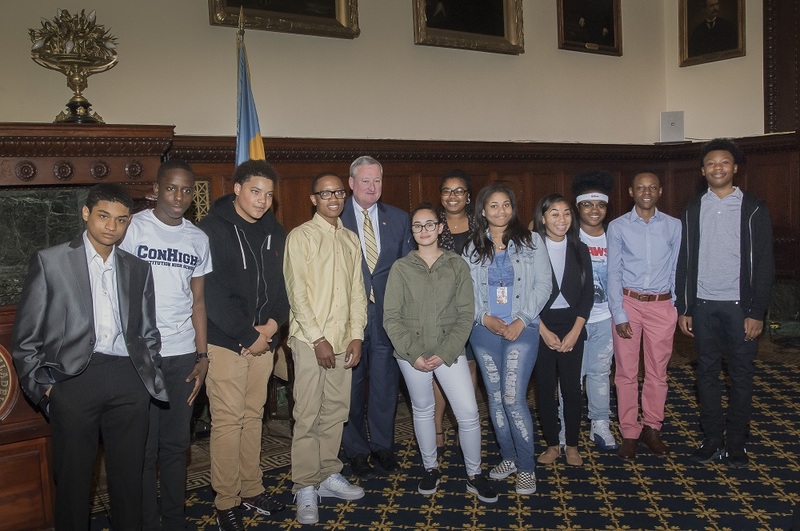 On June 8, Mayor Jim Kenney and Records Commissioner James Leonard hosted a reception for NHD students, teachers, parents, and other program supporters at City Hall. The event recognized the outstanding achievement of NHD Philly students at the state competition, and wished good luck to the eleven students who had advanced to the national competition at the University of Maryland. 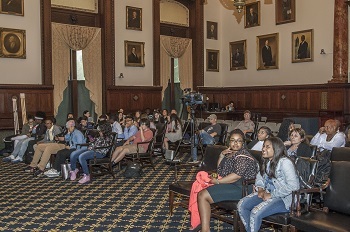 More workshops and webinars will be added to the schedule soon!